Eddie Nketiah, Arsenal’s next big thing! 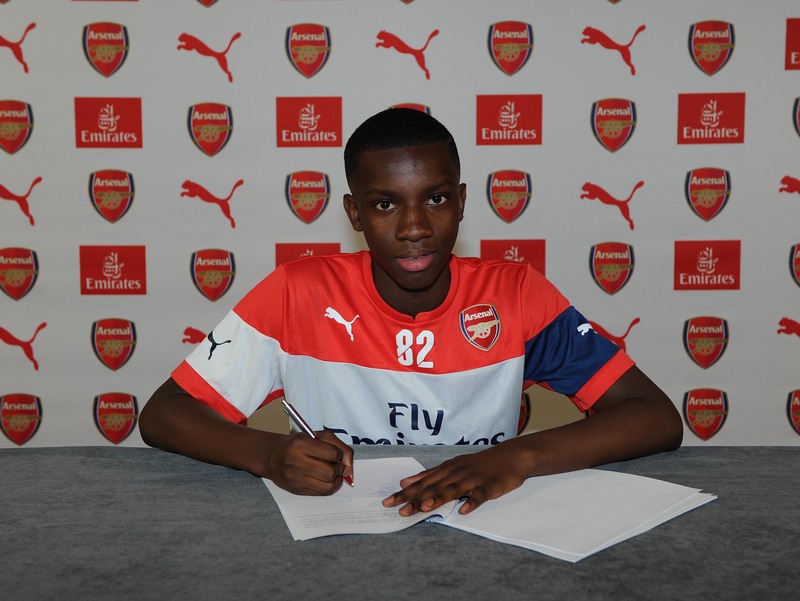 Ghanaian youngster, Eddie Nketiah, has signed his first professional contract with Arsenal. Sources close to the club have told ESPN FC, the 17-year-old has penned a three-year deal. Nketiah was top scorer in the country at under-18 level last season, netting 24 goals in 28 games. His prolificacy has earned him comparisons with club legend Ian Wright. He joined Arsenal in 2015 after he was released by Premier League rivals Chelsea at the age of 14. Nketiah has been touted as the next big thing at the Emirates Stadium.